An OpenStack Deploy Hack-a-thon is like 3-liter bottle of distilled open source community love. Do you want direct access to my Dell team of OpenStack/Crowbar/Hadoop engineers? Are you just getting started and want training about OpenStack and DevOps? This is the event for you! OpenStack is the fastest growing open source cloud infrastructure project with broad market adoption from major hardware and software vendors. Crowbar is an Apache 2 licensed, open infrastructure deployment tool and is one of the leading multi-node deployers for OpenStack and Hadoop. Learn first-hand how OpenStack and Crowbar can make it easy to deploy and operate your own cloud environments. Newbies n00bs will learn the basics of OpenStack, Crowbar and DevOps and how they can benefit your organization. We’ll also have time for ecosystem vendors to discuss how they are leveraging OpenStack. Experts l33ts will take a deep dive into new features of OpenStack Essex and Crowbar, and learn how Crowbar works under the hood, which will enable them to extend the product using Crowbar Barclamps. Note: If you’re a n00b but want l33t content, we’ll be offering online training materials and videos to help get you up to speed. Why now? 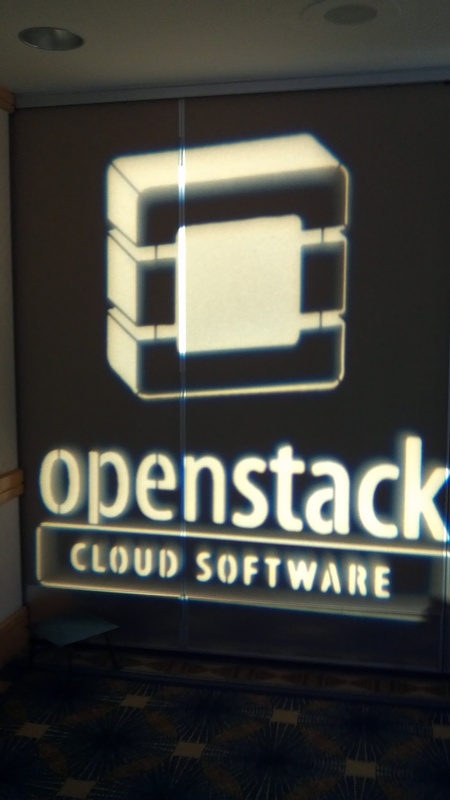 We’ve validated our OpenStack Essex deployment against the latest release bits from Ubuntu. Now it’s time to reach out to the OpenStack and Crowbar communities for training, testing and collaborative development. Join the event! We’re organizing information on the Crowbar wiki. (I highly recommend you join the Crowbar list to get access to support for prep materials). You can also reach out to me via the @DellCrowbar handle. We’d love to get you up to speed on the basics and dive deep into the core. This entry was posted in Crowbar, Dell, DevOps, Meetup, OpenStack, Opscode and tagged Chef, cloud, Crowbar, Dell, DevOps, essex, Hack-a-thon, OpenStack, OpsCode by Rob H. Bookmark the permalink.